Home > Reet Good Beer Festival 2018! Reet Good Beer Festival 2018! MetroRod are proud to sponsor the Reet Good Beer Festival in Wigan next month. 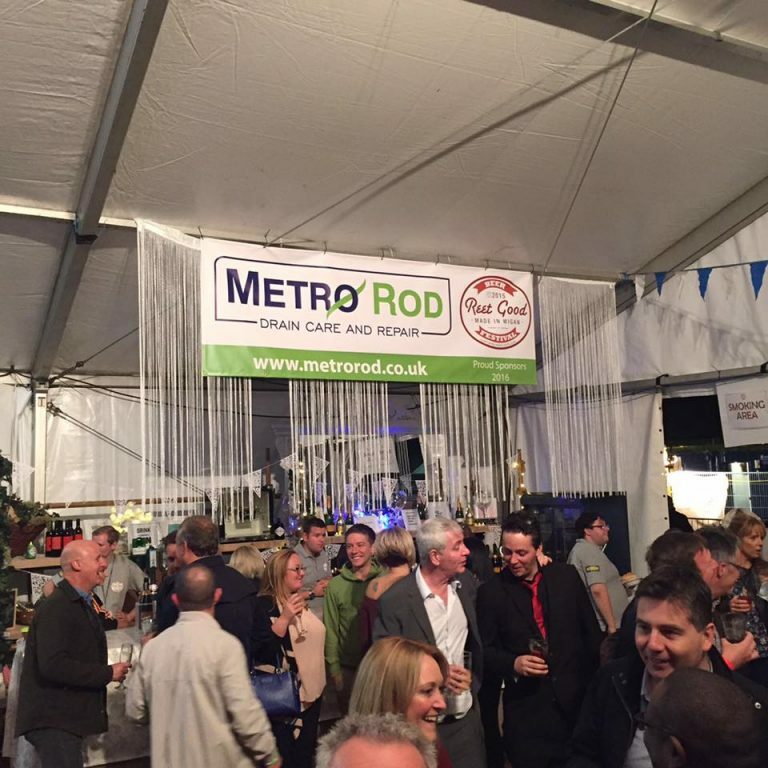 The beer festival is in its third year and MetroRod have had the opportunity to be involved every year. Attending the event as barrel sponsors in 2015, the MetroRod team saw an amazing opportunity to have a prosecco bar and were delighted to be offered the sponsorship of the bar at the last two events. This year the event takes place from Thursday 21st June on Menses Park in Wigan and will offer a selection of beers from breweries across Wigan. Click on the link for more info or to book tickets https://www.eventbrite.co.uk/e/reet-good-beer-festival-2018-tickets-43474978832?aff=es2. Well done NCFC Metro Rod Norwich have been nominated for ‘Business Community Champion Of The Year’ Home Buyers- What to look for out for before signing the dotted line. Daniel’s journey into job security with Metro Rod Metro Rod London North West clear the FOG Are you prepared for a drainage emergency?